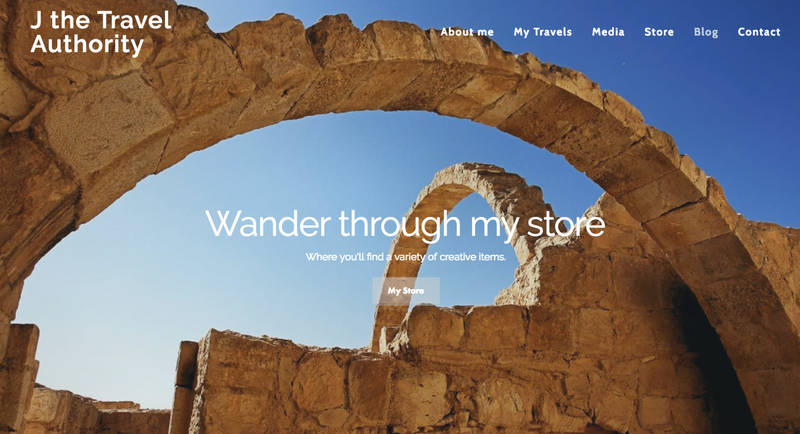 What if I told you that you could get an entire book of information that could take the worry out of your next trip and it would cost less than a cup of your favorite Starbucks latte? 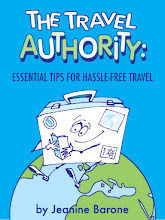 That's what blogger Charu Suri wrote about my travel tips e-book, The Travel Authority: Essential Tips for Hassle-Free Travel. She singled out five tips that she found particularly, including why you should always travel with a tube of Shoe Goo as well as the importance of bringing along two different credit/debit cards. Check out Charu's review here at her blog Butterfly Diary.